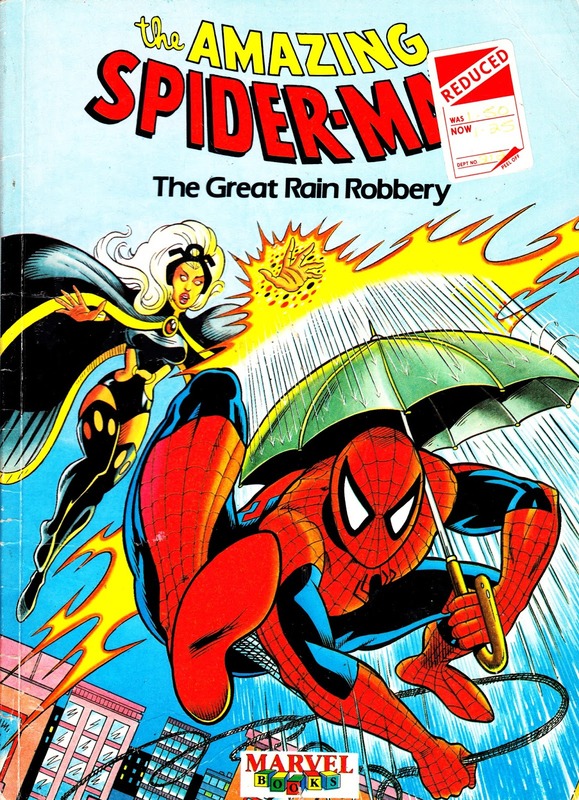 From 1989: an oddity from the vaults of MARVEL UK: THE AMAZING SPIDER-MAN in THE GREAT RAIN ROBBERY. Published under the Marvel Books banner, this was an easy reading outing for a younger audience. 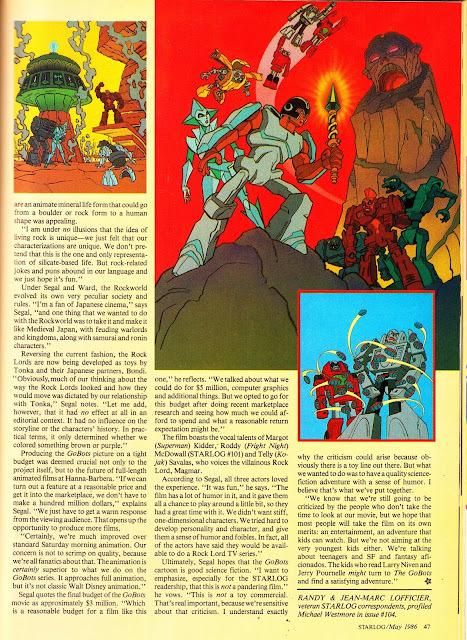 It's a reworked version of the material that first appeared in SPIDEY SUPER STORIES issue 15, published back in early 1976. As you'll see from the back cover below, this was part of a range of similar softcover books issued by the British Bullpen at the time. They would have been sold in book departments and stores rather than with the comics and magazines. 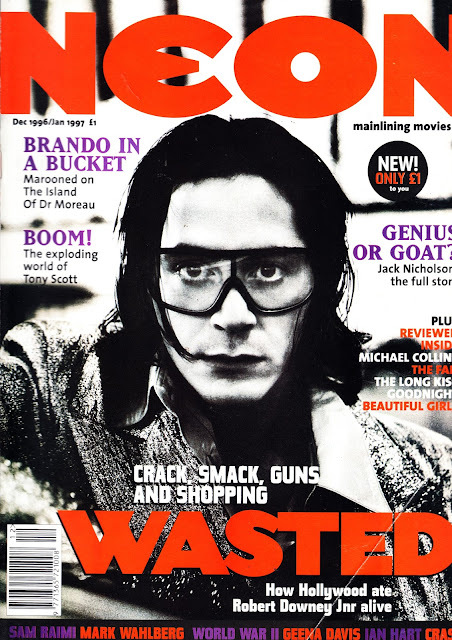 I particularly like that this one - which i found a couple of years ago in a secondhand store - still has the Woolworths reduction sticker attached. A double whammy of nostalgia. 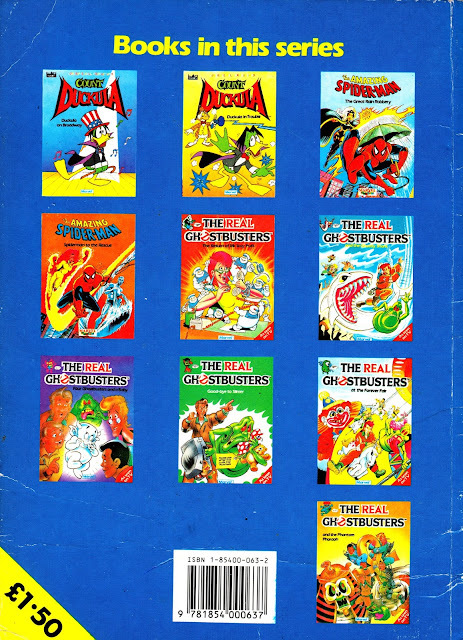 I don't recall seeing these promoted in the regular comics of the time although it's entirely possible that house ads were restricted to titles I wasn't reading... like THE REAL GHOSTBUSTERS. Ironically, this appeared during the extended hiatus between the end of SPIDER-MAN AND ZOIDS and the launch of THE COMPLETE SPIDER-MAN. 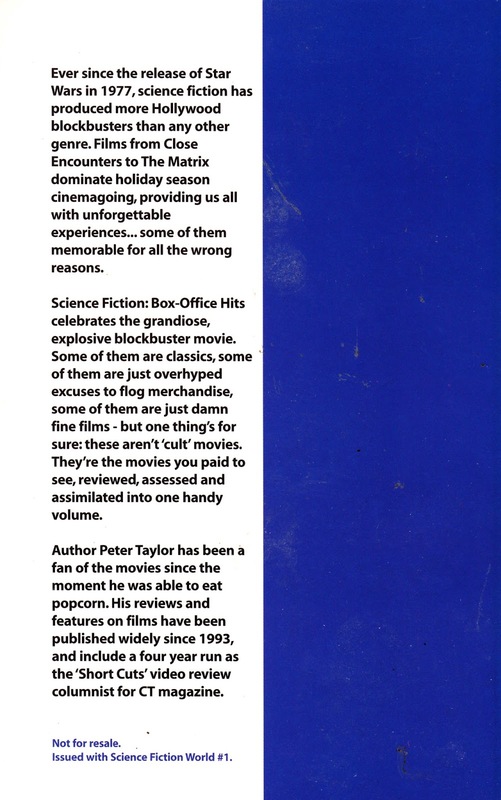 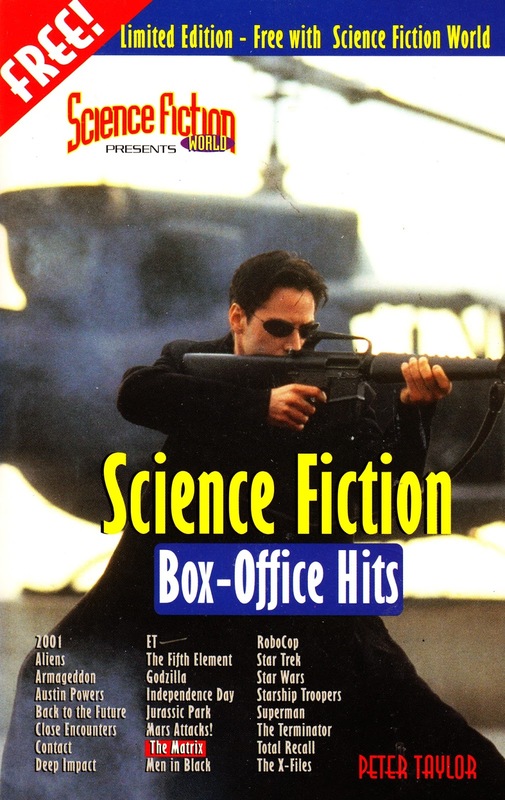 From 2000: Another cover-mounted freebie paperback from SCIENCE FICTION WORLD MAGAZINE. 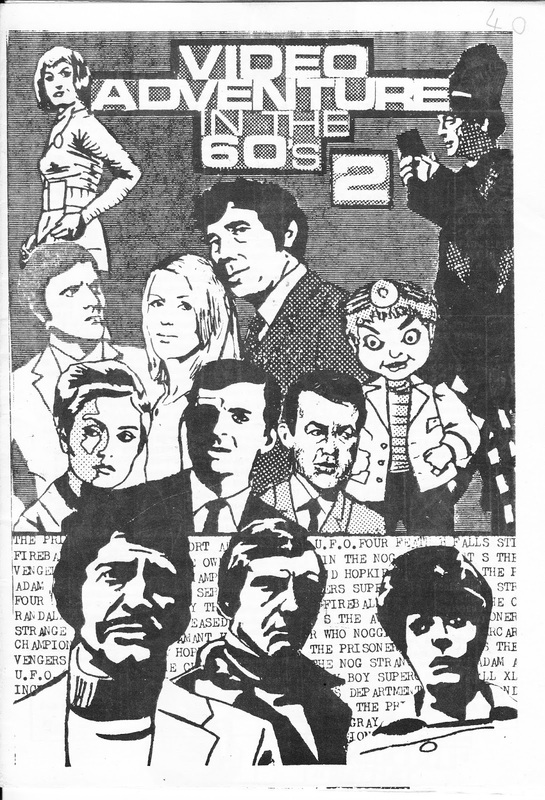 This time: CULT TV, presented with the second issue. 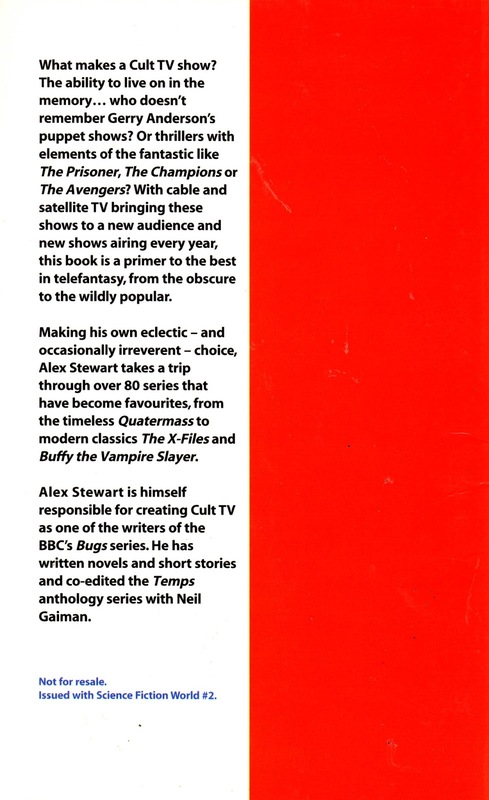 All this series of books are well worth grabbing if copies surface in a secondhand store. 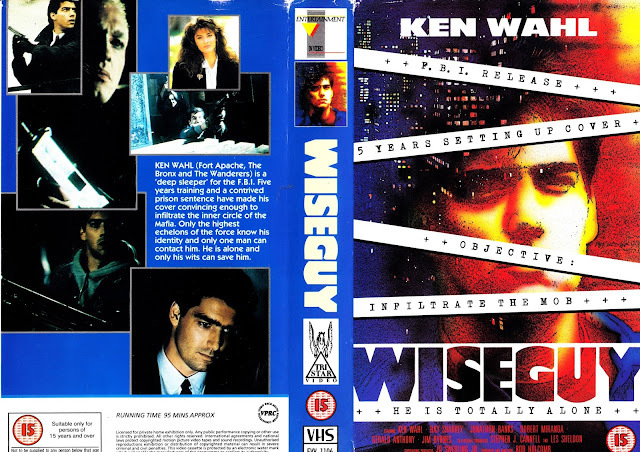 From circa 1987 (when the show debuted on CBS) THE UK VHS rental release of WISEGUY's pilot episode. 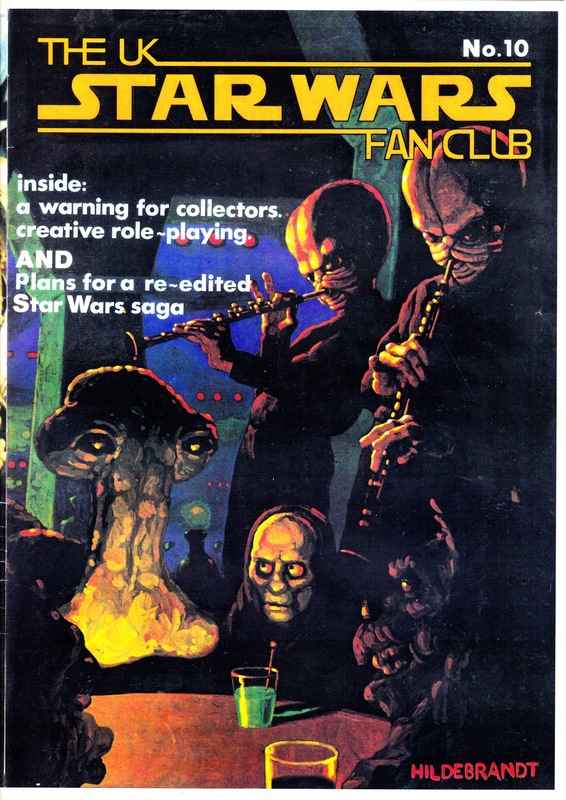 It's interesting because - as far as I know - this TV movie opener was never granted a follow-up sell through edition. 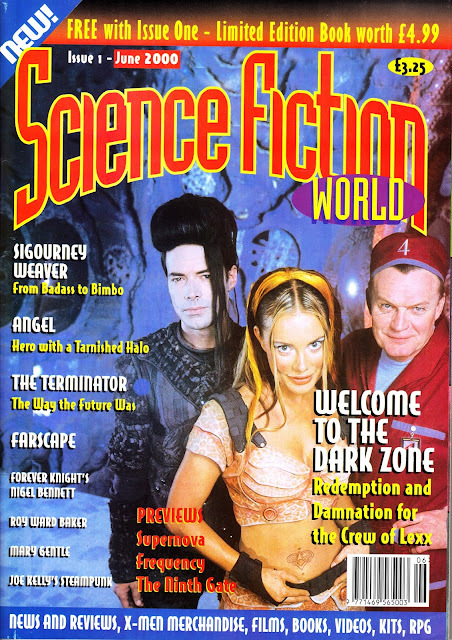 The Stephen J, Cannell show clocked up an impressive 75 episodes across four well recieved, but mostly low rated, seasons. 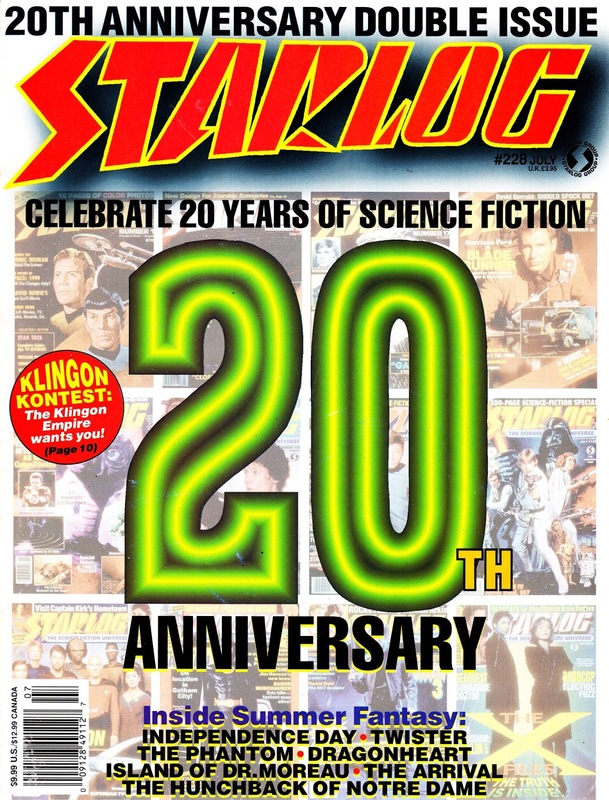 It ended in December 1990. The cast reunited for a one-time-only teleflick in 1996. The show aired on Sky One in the UK and - I think - may also have briefly graced ITV's overnight schedules. It never gained the same cultural traction as its Vancouver stablemate 21 JUMP STREET. 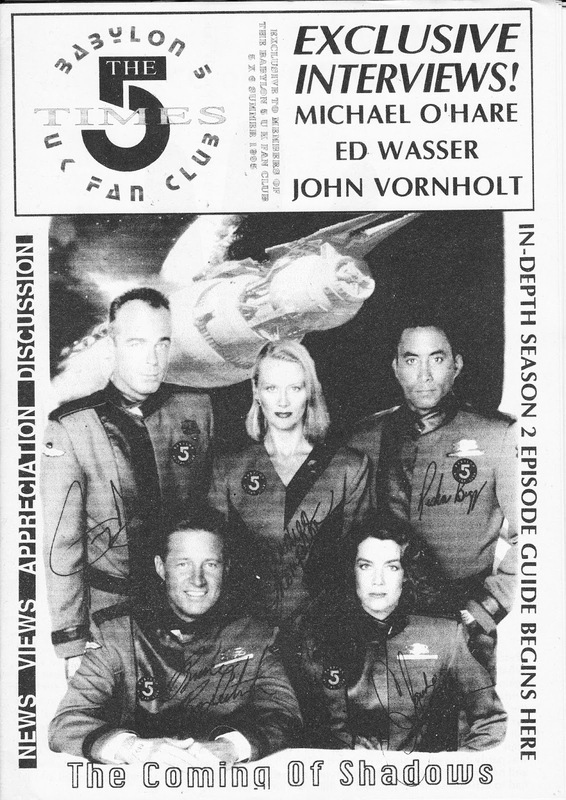 It's notable for getting a homage to TWIN PEAKS on air before the show itself debuted. The show is available on R1 DVD but the all-in-one release entirely omits the pop music arc because the rights proved too expensive to clear for a budget release. 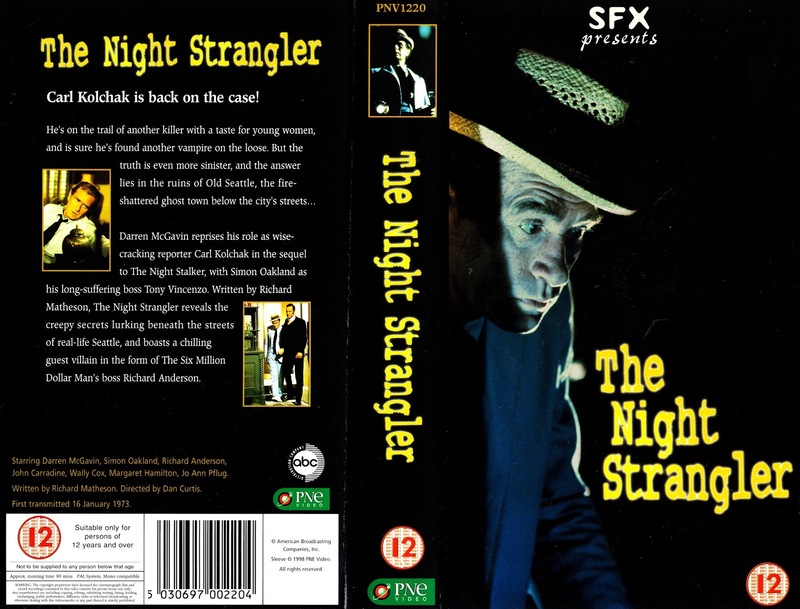 I picked this VHS up from an ex-rental dump bin way-back-when. From December 1991: the third issue of Innovation's LOST IN SPACE TV tie-in comic book. 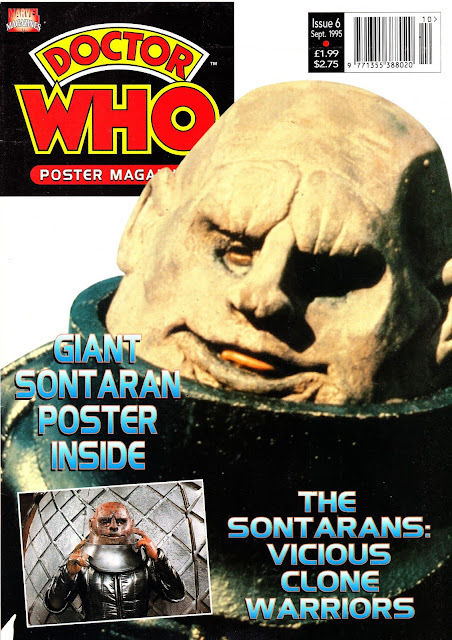 From September 1995: The Sontarans are the pin-up of the month in the sixth issue of MARVEL UK's DOCTOR WHO POSTER MAGAZINE. 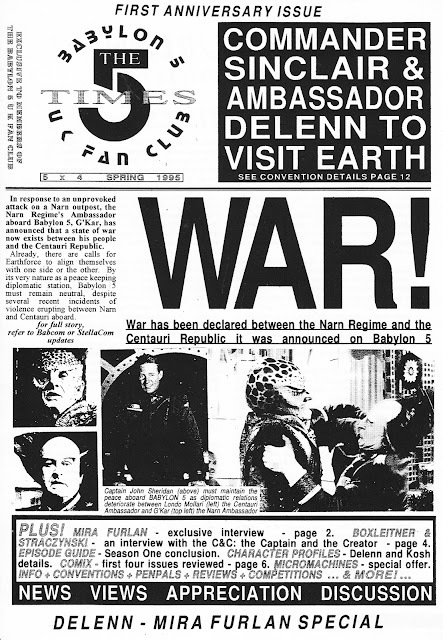 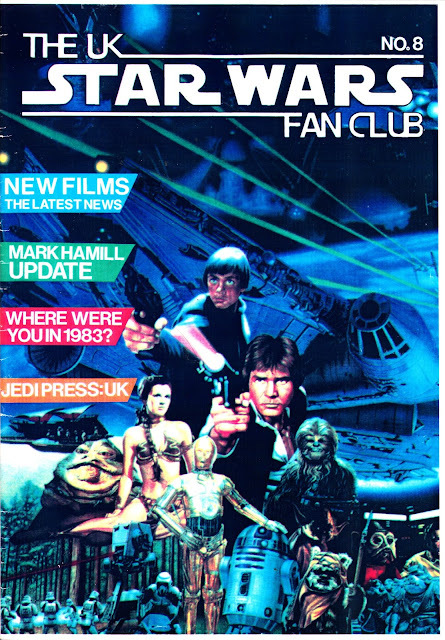 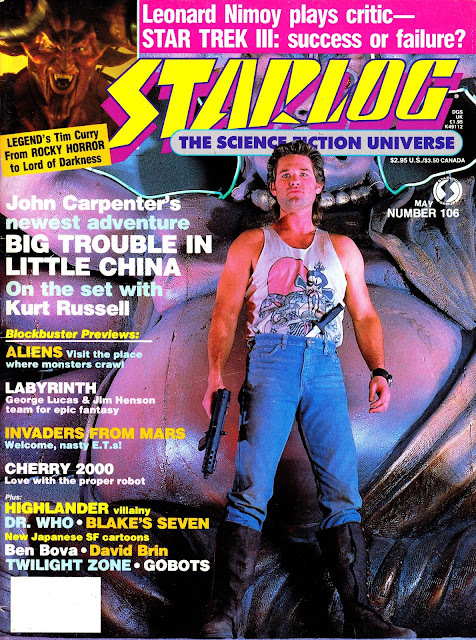 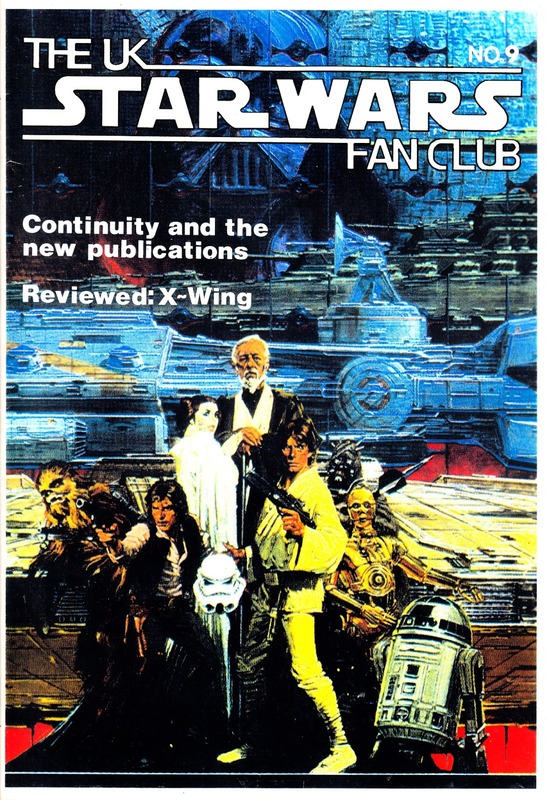 From the spring of 1994: THE UK STAR WARS FAN CLUB (all unofficial you understand) gets to grips with the contunuity of the early days of the Expanded Universe in the ninth issue of the mailed-to-members magazine. 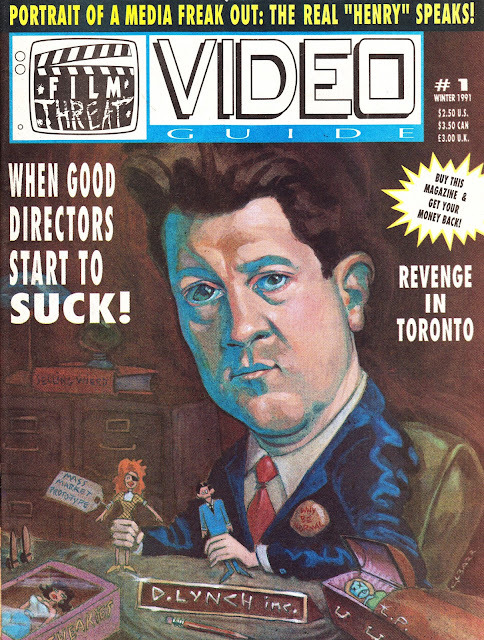 From 1991: the first issue of FILM THREAT VIDEO GUIDE, a 14-issue (ending in 1995) spin-off from the main US magazine. 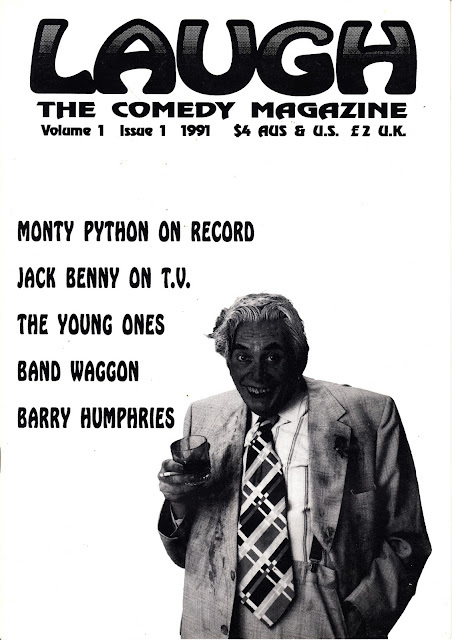 From 1981: the second issue of the A5 British telly fanzine VIDEO ADVENTURE IN THE 60's. 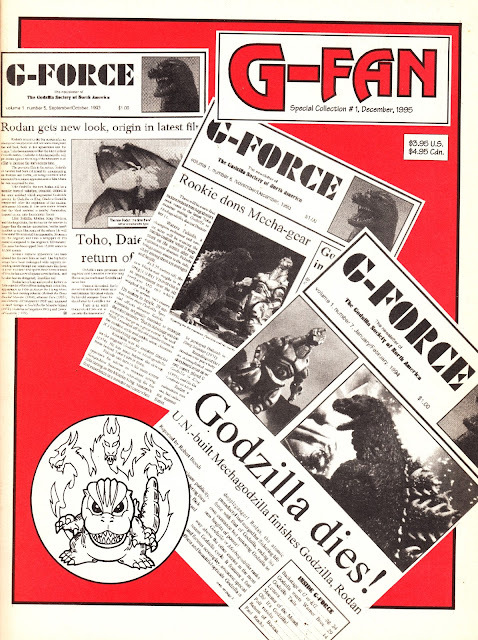 It's weird to think that an equivalent fanzine todsy would probably be looking back at the 1990s... which still seems like yesterday to me. 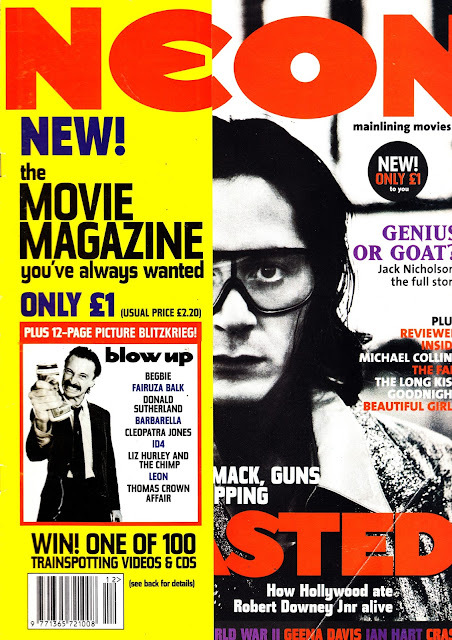 From August 1997: something for the weekend sir? 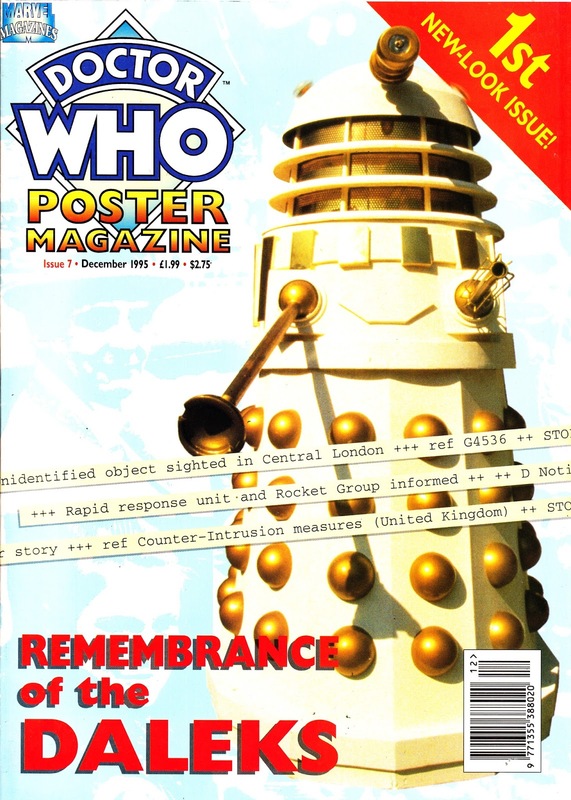 fanzine (published by the DOCTOR WHO APPRECIATION SOCIETY) TARDIS. This is Volume 15, Issue 2. 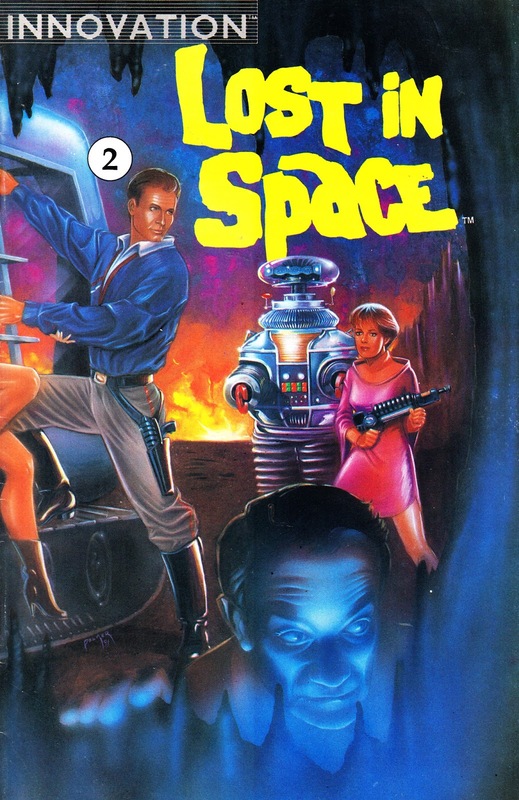 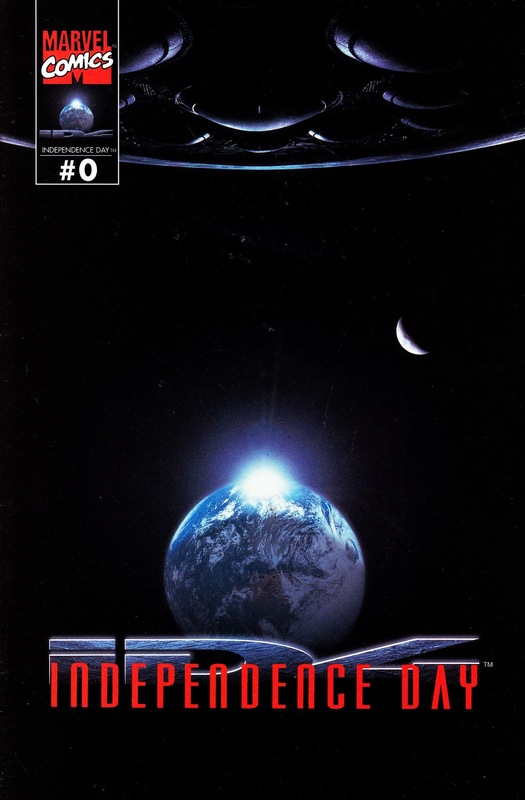 From 1991: the second issue of Innovation's LOST IN SPACE ongoing series. 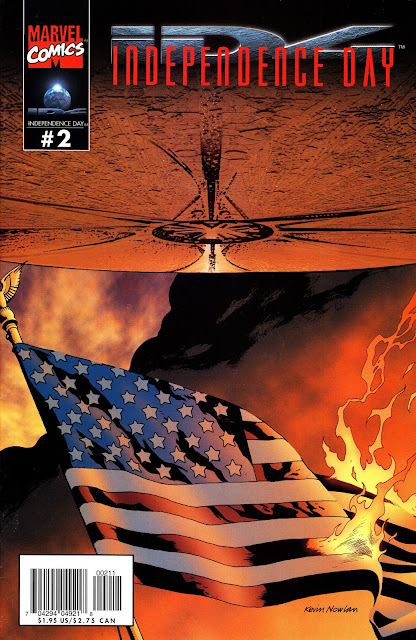 From June and July 1996: issues 0 (an original pre-movie teaser) - 2 of Marvel's INDEPENDENCE DAY movie adaptation. 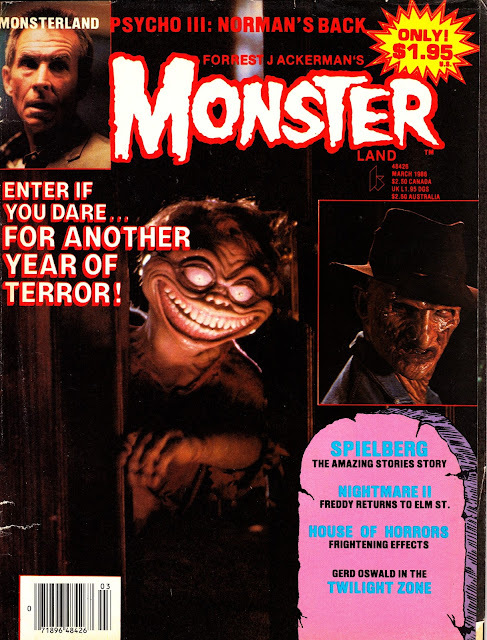 Issues 1 & 2 adapted the movie proper. 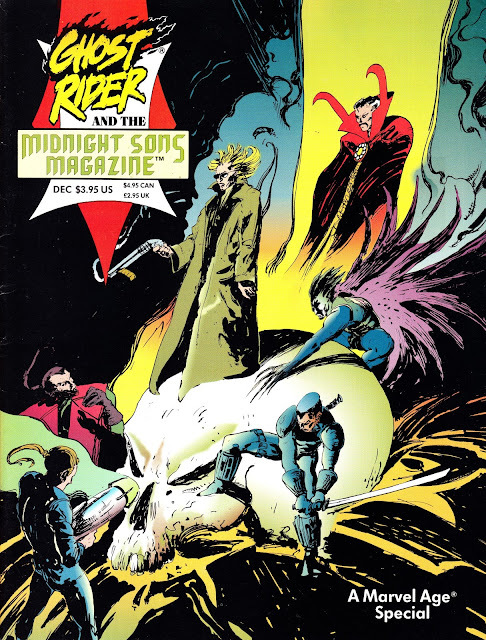 There wss also a British edition from MARVEL UK which - from memory - only included the adaptation itself. 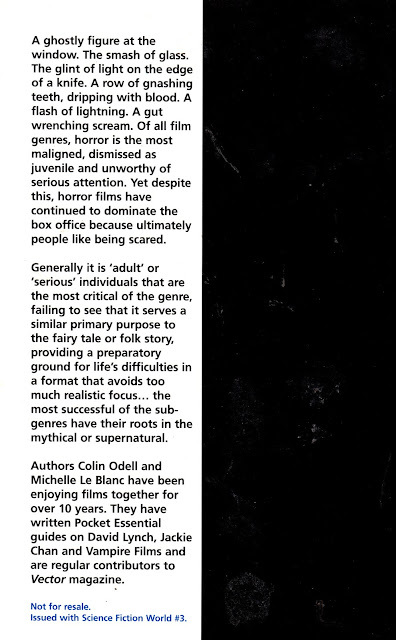 I saw the sequel (a film surely no one was clamoring for) a couple of weekends ago and it really was something of a stinker. 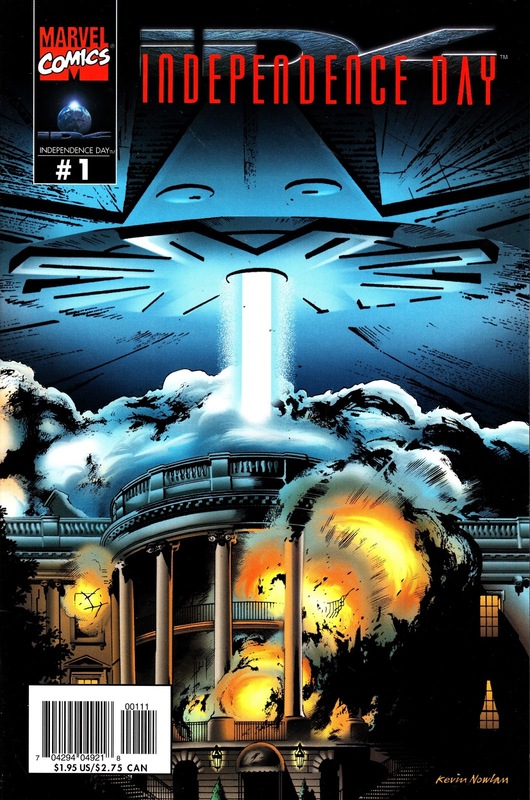 It looked amazing but the plotting and scripting were really poor: a succession of sequences linked together (or, occasionally, not linked at all) by some remarkable leaps of faith and logic. I have nothing against dumb movies... but ID4 II was just poor. 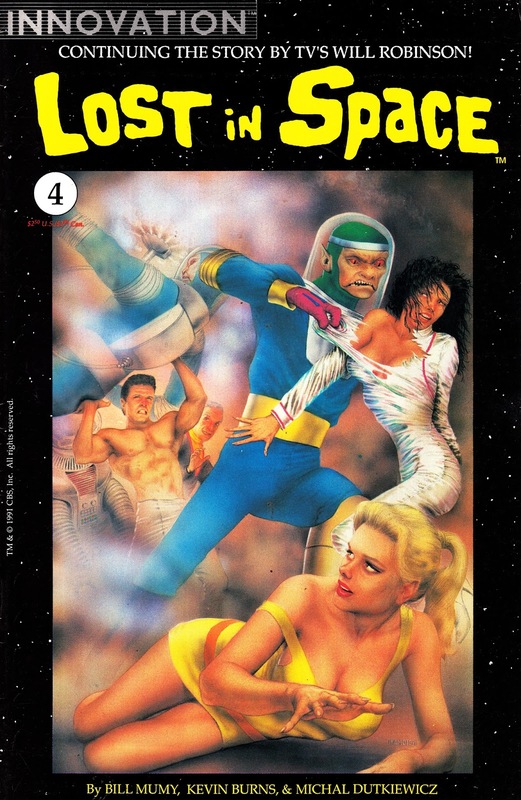 From August 1991: the first issue of Innovation's ongoing (at least until the publisher went bust) LOST IN SPACE comic book. 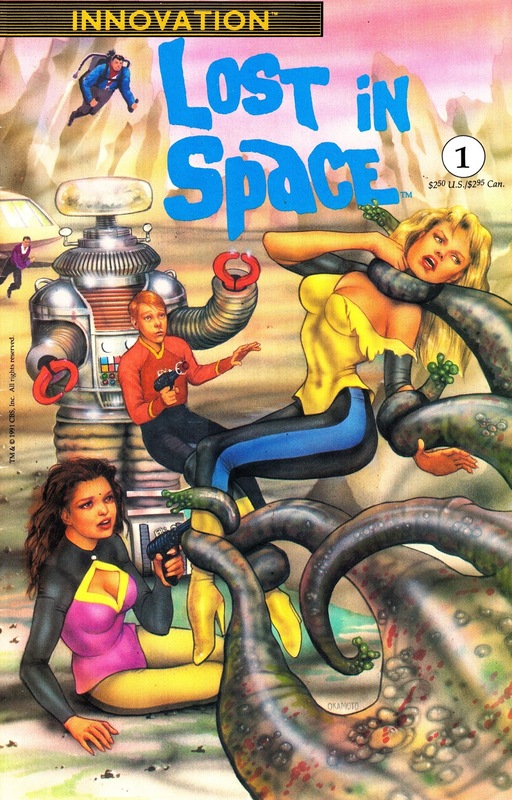 This series attracted some (not undeserved) early criticism for sexing up the shenanigans and making the Robinson gals (pretty much paragons of virtue in the family-friendly CBS crowd pleaser) into cheesecake victims of lusty alien life forms. That didn't sit well with fans who probably wanted something a bit more mature than The Great Vegetable Rebellion... but not THAT mature. 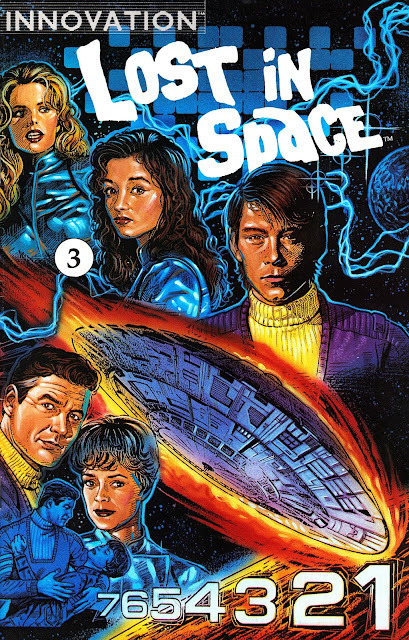 Things settled down after Innovation took the feedback on board and the title, along with its other TV tie-ins (notably the 1990s DARK SHADOWS, BEAUTY AND THE BEAST and QUANTUM LEAP), became solid reads. 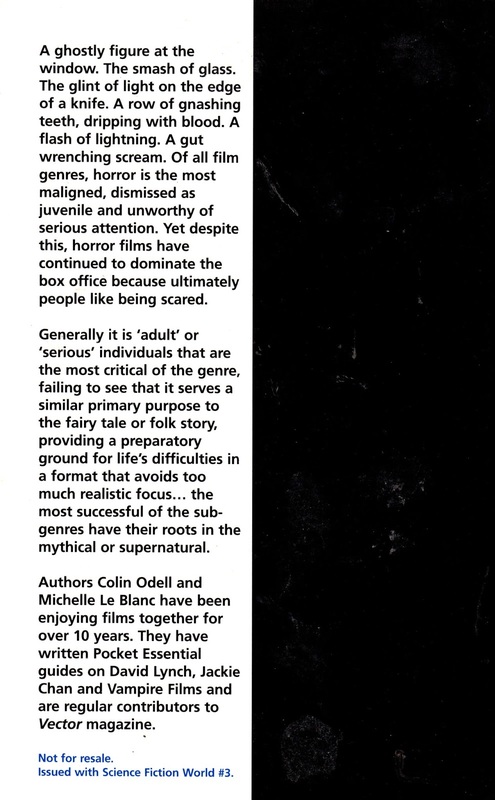 Unfortunately Innovation fell foul of the industry contraction of 1993 and went out of business. 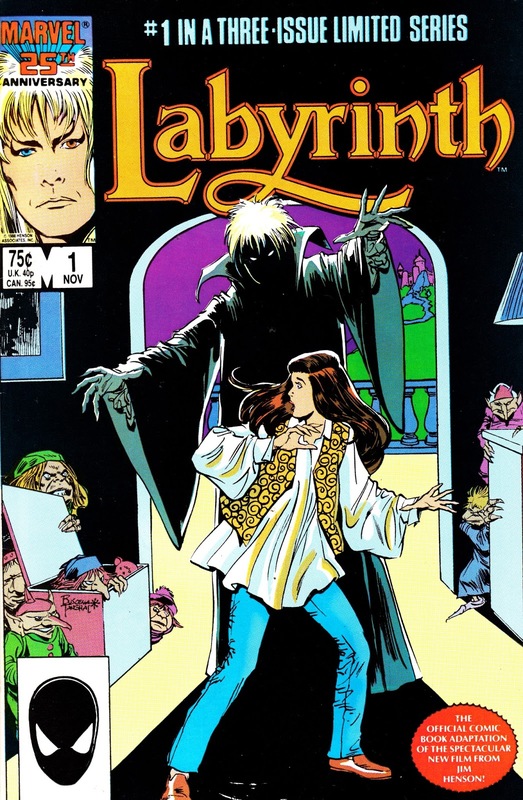 LiS returned to comics in 2016... but good luck finding copies as many UK stores didnt seem to keen to stock it. 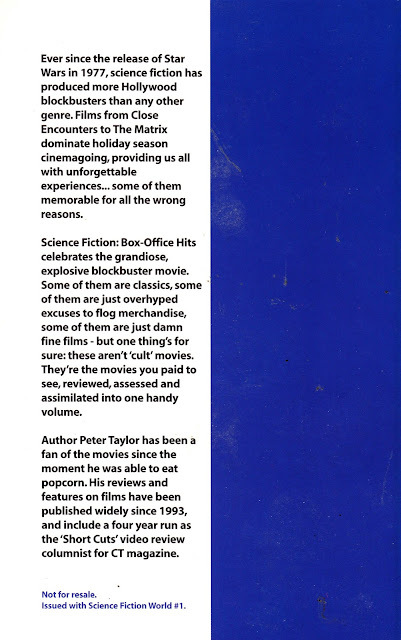 The hardback compilation hit shelves this week. From 2000: the very definition of niche publishing... STAR WARS GAMER, a magazine devoted to... hmmm... Star Wars gaming. 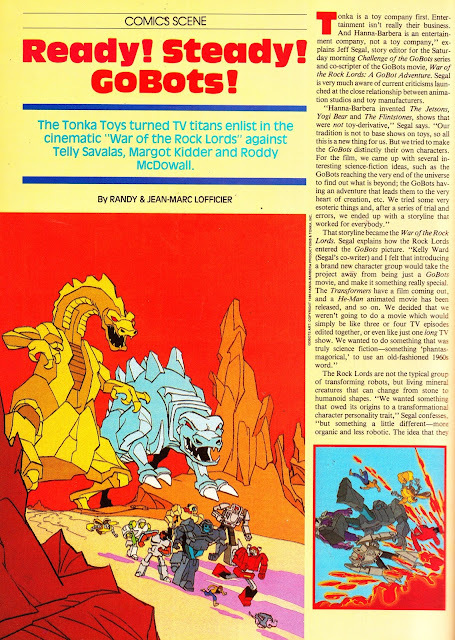 It was published by gaming outfit Wizards of the Coast and ran for ten issues (plus a pre-launch one-shot) between 2000 and 2002. 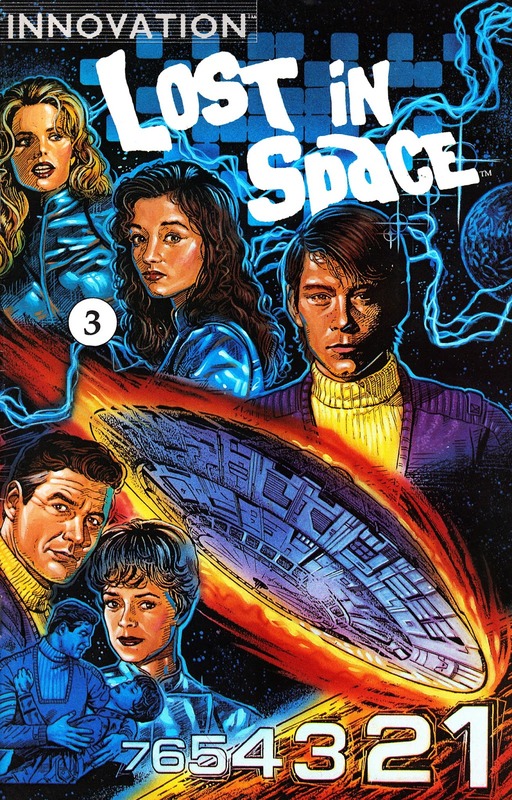 Why did I buy this one? 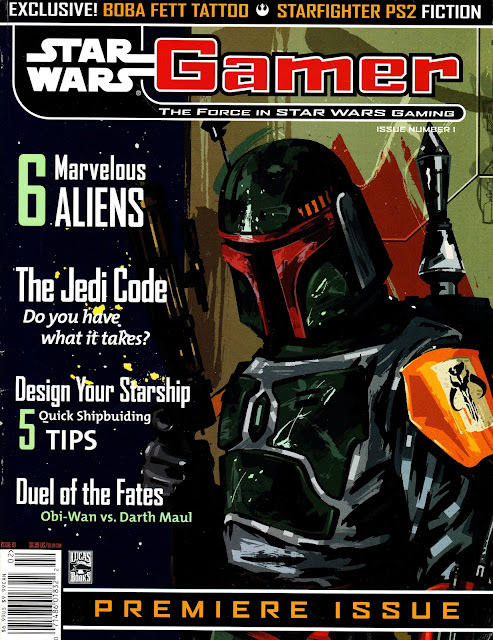 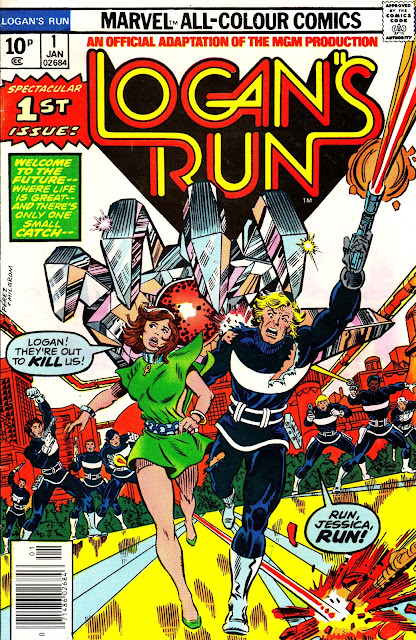 Because it has a lengthy article on assorted characters from the Marvel Comics Star Wars run. At the time, that 107 issue run (plus annuals and assorted spin-offs) was still somewhat banished to the Wars wilderness... so it was good to see the assorted supporting cast members back in the spotlight. 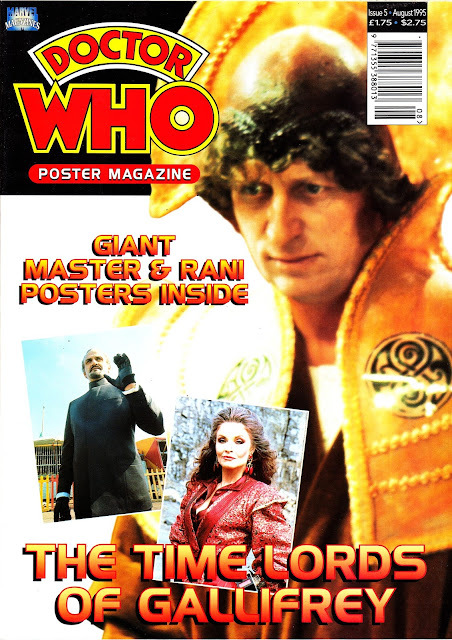 From August 1995: the Time Lords come under the spotlight in the fifth issue of Marvel UK's DOCTOR WHO POSTER MAGAZINE.